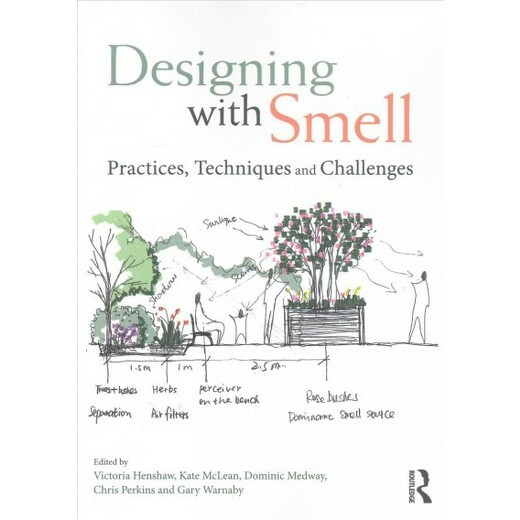 Routledge just published a very interesting book on olfactory culture. The selection of texts are far broader than the domain of "olfactory art," encompassing urban studies, biological science, retail and marketing environments, as well as many other academic disciplines. In addition to the breadth its interdisciplinary scholarship, what makes it particularly meaningful for me to have my own writing included in this volume is the straightforward nature of the prose contained therein. The writing conveys a certain generosity toward the reader in terms of its approachability, which I think is essential for this emerging field of study. My contribution to this book is a piece called Scenting the Antiseptic Institution. It is based on experience from my nearly twenty years of working with scent in galleries and art museums. I focused my attention on the scent transmitting devise as dispositif, because I thought the topic has been overlooked for its technical and creative potential. Using as case studies three recent art projects, my paper considers a variety of scent distribution devices – from lower tech to higher tech – and offer technical, poetic and conceptual justification for his choice of each.